If you are in Birmingham,or any of the surroundng area and looking for a yurt holiday then Strawberry Skys Yurts could be the perfect location. 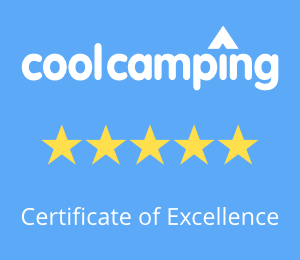 We are easy to reach and in under two hours you could be enjoying your perfect glamping holiday relaxing in the hills of mid Wales beneath star filled skies. With such a short journey time the kids and the whole family wlil be happy. Once here you can can enjoy the peace and freedom onsite, or use us to explore and enjoy all that mid Wales has to offer. More and more of our guests are visiting from Birmingham and the surrounding areas and one of the key factors is the short journey time and how easy we are to reach.